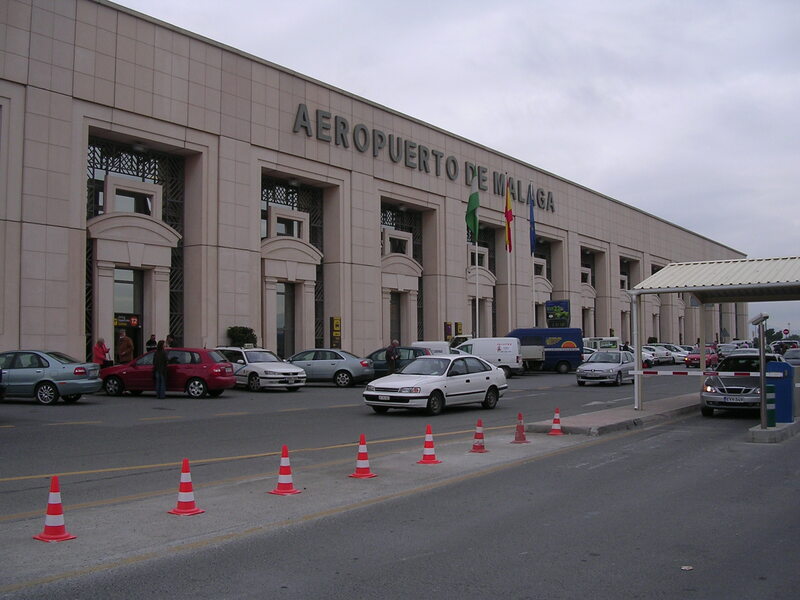 Great news for frequent flyers coming to and from Malaga Airport. The new train stations that have been inaugurated are geared entirely toward the new Terminal 3 at Malaga airport – dubbed the “gateway to the Costa del Sol” – and aim to increase accessibility to the terminal and comfort to the users of the airport. Trains on the C-1 Malaga-Fuengirola Cercanías line now stop at the new underground station just 30 metres from the new Terminal 3. Which saves a long walk with heavy suitcases! The plans for the second runway at the airport heralded the creation of two new underground stations, one at Terminal 3 and another in the Guadalhorce industrial estate. Although the station opposite Terminal 3 is situated underground, it was designed with partly open glass walls and roofs, meaning that it is constantly supplied with fresh air and natural daylight – therefore there is no hint of the all-too common, almost claustrophobic sensation of being inside a stuffy metro station. As of now, there is only a single track running through the new tunnel, but when the second track comes into service the frequency of the trains will be increased to one every 20 minutes instead of every half hour. As soon as that happens, journey time between the airport and the city’s María Zambrano AVE station will be only 15 minutes which will of course, significantly improve access to Malaga Airport by public transport from other provinces such as Cordoba and Seville. The new airport station was officially opened on 10th September by Concepción Gutiérrez, the Secretary of State for Transport. She was also accompanied by the presidents of Renfe and Aena. 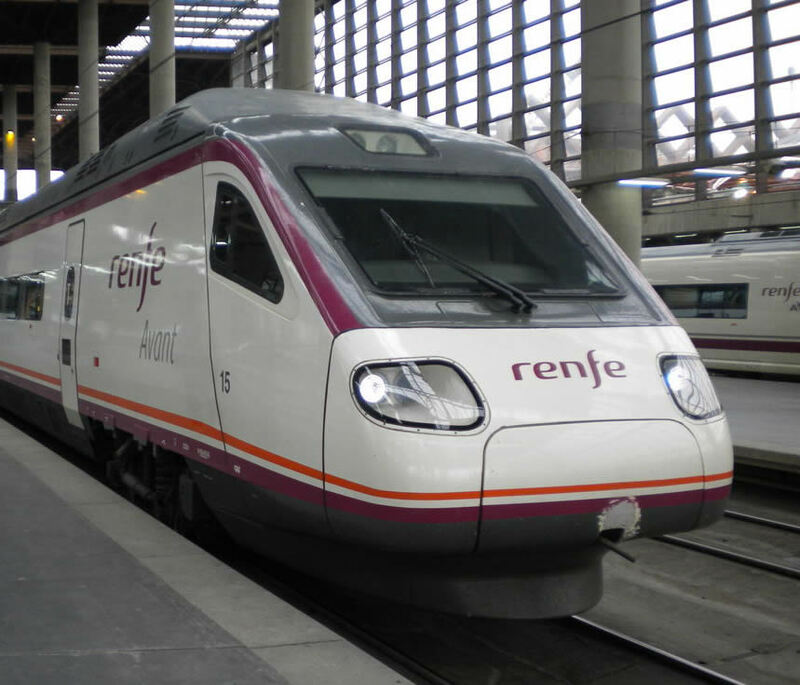 At the inauguration she announced an increase in the number of airlines operating from the Malaga terminals and said that greater coordination and affiliation between the Cercanías and AVE rail services and the airlines were called for. The access to Malaga Airport has always been slightly problematic, particularly since the major construction works have been taking place. The underground is a sensible solution for many, and shows that the powers that be are taking urban planning seriously. This is especially important now the airport has increased considerbly in both size and capacity. 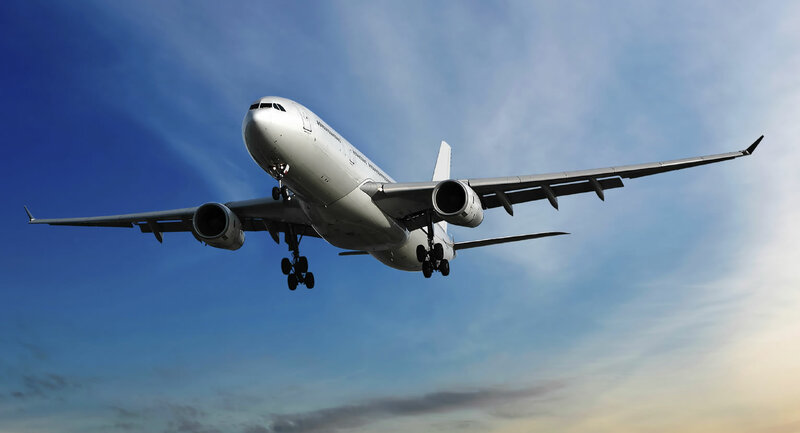 Creating the right sort of impression, in terms of access, for international travellers is an important factor in increasing a positive impression of the area on a global scale. Lets have the coast attracting attention for the right reasons!